UPDATE: A West Palm Beach missing mother and her two children have been found safe, according to West Palm Beach Police. WEST PALM BEACH, Fla. -- Police are looking to locate a missing woman and her two children. Caitlin Smolen, 2, and 6-month-old Kai Smolen are believed to be in the company of their mother, 34-year-old Sondra Smolen. The children and mother were reported missing by the children's father, Jason Smolen. They were last seen July 13. 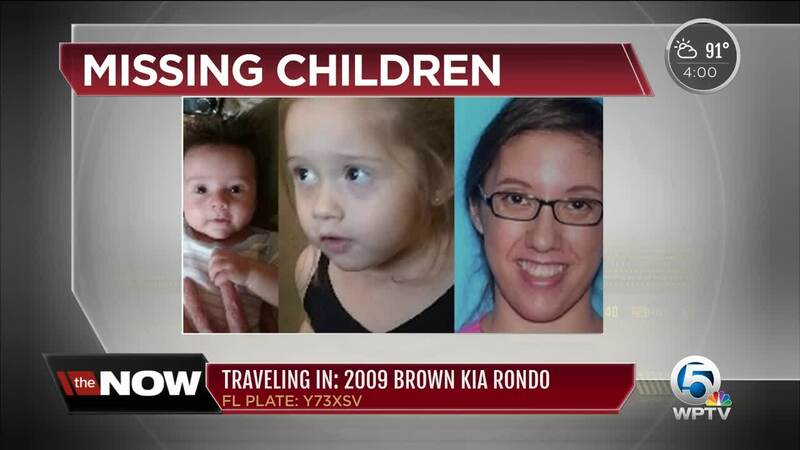 Sondra is believed to be on mental health medication and driving a 2009 brown Kia Rondo with Florida tag Y73XSV. 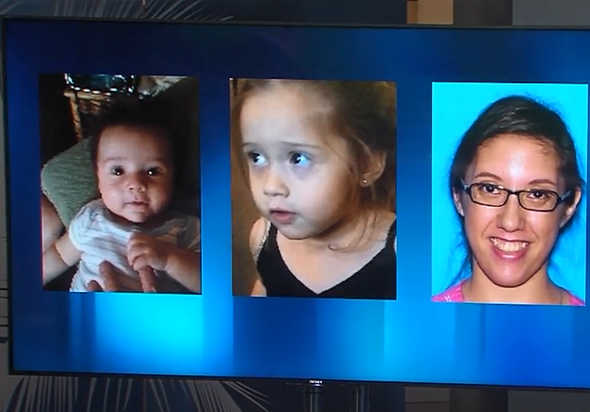 The children's father is concerned for the safety of all three of them due to Sondra suffering from postpartum depression. If you have any information on their whereabouts, contact the West Palm Beach Police Department Missing Persons Unit at 561-822-1900.